Jailbreaking, the process of eliminating the barriers put in place by Apple to protect its iOS ecosystem, doesn’t have a minor hobbyist following, it’s evolved into a movement, where developers and mobile hackers work together to cater for millions of iOS device owners around the world. 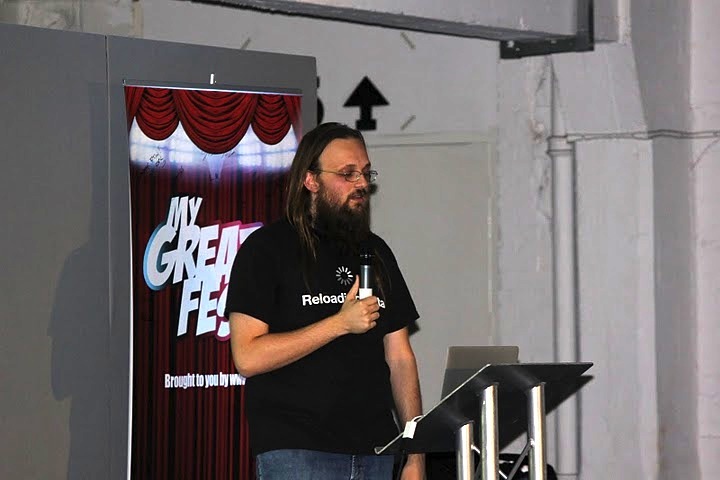 Last year, London became host to the ‘world’s first’ Jailbreaking convention, with MyGreatFest welcoming some of the Jailbreaking industry’s top names and figures. The event was such a success, its organisers have decided to go bigger and better, crossing the pond to launch their second Jailbreak conference — this time in San Francisco. In the months between the two events, the event has been rebranded, to sport a more memorable and better fitting name: JailbreakCon. Commencing on September 29 at the South San Francisco Conference Center in California, JailbreakCon welcomes back many of the speakers that travelled from the US to London last year, including Cydia creator and prominent Jailbreak activist Jay “Saurik” Freeman, members of the Chronic Dev Team and Barrel tweak creator Aaron Ash. However, there are also some new speakerson the JailbreakCon bill, including Cydia tweak developer Ryan Petrich, Apple TV hacker NitoTV, iOS UI/UX/Concept Designer and a former Engadget editor Josh Tucker and prominent Jailbreak tool developer iH8Snow. You don’t need to be a Jailbreaker to attend either, JailbreakCon is set up to appeal to everyone as the event is purely community driven. It will deliver workshops, presentations and launches, much like Apple’s official developer conference. Tickets have already gone on sale, starting at $65 — with discounts available for early bird and group bookings. If you have Jailbroken your device in the past or rely on Cydia tweaks to streamline the operation of your iDevice, you have the chance to meet the people behind them. If it’s something that appeals to you, The Next Web readers receive a 10% discount on JailbreakCon tickets. All you have to do is enter the code ‘TNW10‘ (minus the quotes) when booking to receive your discount.